Oral surgery is a delicate matter, and the Zeiss dental microscope makes the job a little easier. The OPMI pico (replaceds the OPMI PROergo) is designed to be the perfect model for dentists, allowing them to get an extremely detailed look with little back strain. As well as being comfortable and easy to use, the OPMI pico aids in the task of doing dental work by providing high-quality images. Combine that with a huge variety of possibilities when it comes to features, and you have a unit that can be customized to any dentist's need. Compact - The unit is small enough to be maneuvered into many different spaces. It can be mounted on the floor, the ceiling, or the wall. 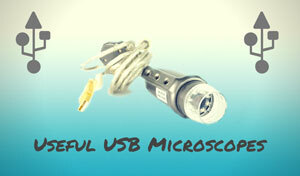 The light source is even built in, which makes cleaning and sterilization easier. 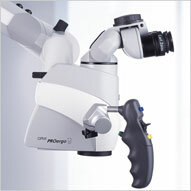 Easy Controls - The operating controls on this Zeiss Opmi microscope are not difficult to use. The magnetic brakes can be unlocked with the push of a button, so moving it into the right position is simple. Users can also personalize and store the control console, making it easy to switch both clinicians and procedures. High Optical Quality - This model has stellar optics that deliver crisp, accurate images. You can customize with SpeedFokus, auto focus technology that brings the picture into immediate fine focus. Along with the 1:6 zoom system, one can get a very clear look at even the minutest details. Illumination - Users can choose between halogen, LED (for color that resembles natural light) or xenon lighting system (for professional documentation). While xenon mimics actual daylight, all systems shine light into the hardest to reach areas. This is a big plus for those doing root canals. Included as well are orange filters and green filters. Orange prevents premature drying of composite materials, and green is used mostly in periodontics to enhance the contrast of tissues with strong blood supplies. Video and Sharing - The OPMI pico boasts the ability to take still shots and record video (720P and HD 1080p) The recordings can be used later for review, or broadcasted live for students. For those working on procedures in teams it also has stereo co-observation tubes that make it possible for assistants to follow along. Comfort - It's brutal on the back and neck to remain hunched over during long procedures. Thankfully this Zeiss dental microscope allows the user to sit in an upright position with no strain. Efficiency - Many dentists appreciate all the little things this model does to make the job go more smoothly. For example, there is an optional foot pedal that may be used to free up the hands. It also has the motorized Varioskop feature. 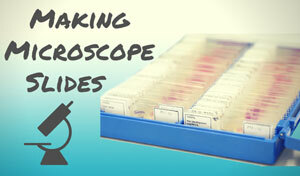 This automatically focuses the treatment field without the need to change the microscope or doctor’s position. Zeiss dental microscopes are designed for surgical situations, and the optics and ease of the OPMI PROergo make it a great tool to have on hand. Thanks to the variety of included features, this model is a good fit for many different types of dental situations. 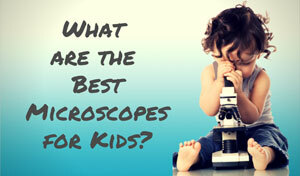 Download this free guide from Zeiss to Microscopic Dentistry. 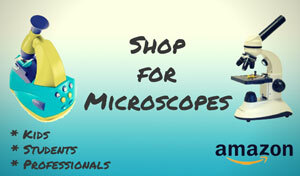 Used Zeiss OPMI microscopes are available on Amazon. All Content Copyright © Microscope Detective. All rights reserved.